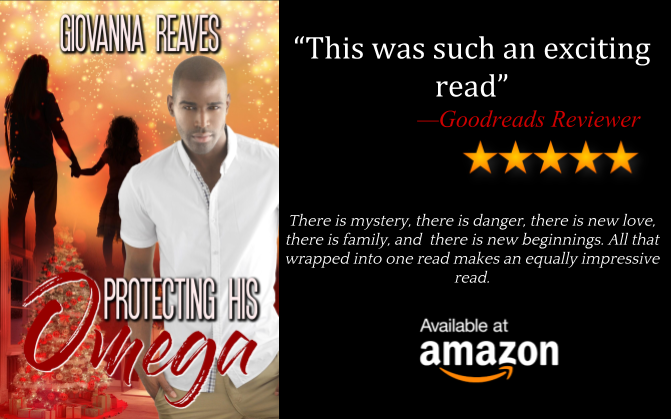 Book Lovers 4Ever: Protecting His Omega, by Giovanna Reaves, Release Day Blitz & Giveaway !!! Protecting His Omega, by Giovanna Reaves, Release Day Blitz & Giveaway !!! Phoenix walked into his office and set his briefcase down on the chair in front of his large mahogany desk. He loosened his tie just a bit before taking off his suit jacket, resting it on the back of his chair as he sat down. He glanced at the stack of mail that had accumulated in the week he’d been out of the office. However, it seemed his parents were having a difficult time coming to terms with the fact that he was an omega. He remembered that day as if it was yesterday. It was six months after he and his twin brother, Anthony, or Tony to his family and friends, turned sixteen and he noticed that his parents were acting cold towards him. Tony was an alpha and he was also acting strangely towards him. Giovanna (Gia) Reaves is my alter ego, who is a dreamer. I spend my days and nights dreaming and thinking of the worlds I want to create with words. I started writing about three years ago when I was introduced to the world of fan fiction. I loved the idea of creating a new world around characters that people already knew about. And ones that are original of my own making. 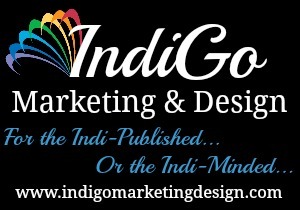 I have written two novels and a few free stories. I am a mother, wife, and a military veteran. I enjoy trying new things such as traveling, cooking, and reading. I try to incorporate some of the things I have experienced into my books. Currently living in Newport, RI with my two favorite men. If I am not hidden in my cave writing, I love to read and spend time with my hubby and son. I love listening to R and B along with neo-soul when I am writing. When I'm not writing, I am trying to perfect my baking and decorating skills or try to pick up something new. I love spending time with my husband and son playing video games and traveling.